OK so on the cusp of July 2014. 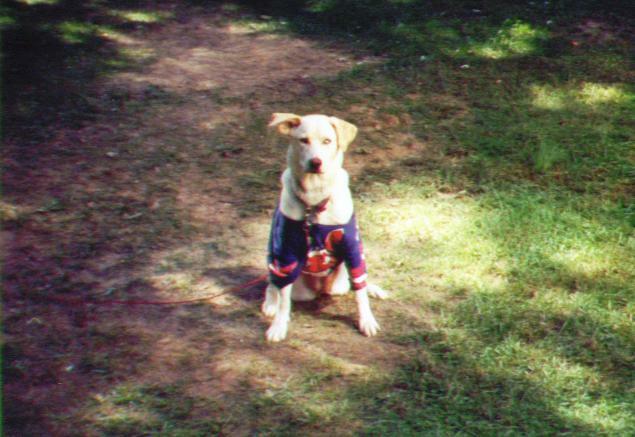 In June lost my puppy Ginger of 14 years due to liver problems which was 4 days before my birthday. Very heartbreaking day. Recovery from gall bladder surgery went well with no complications which is always a good thing (now about those medical bills left over…YIKES!) Had my 42nd birthday with a nice outpouring of well wishes from Facebook, texts, Instant Messages (IM’s) and phone calls which was nice to go with cake and softball with my girlfriend. Won $11 with my group of people at work in the Mega Millions/Powerball drawings. Did go swimming once. Got intoxicated in the rain for my friend’s 40th birthday party. My Indians continue to limp along in 3rd place in an uber weak American League Central. Put my Facebook account on vacation today. That’s about all. Happy Monday y’all.